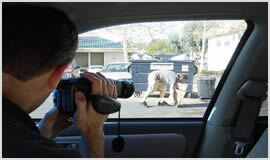 For an excellent first class investigation look no further than Private Investigator Macclesfield. 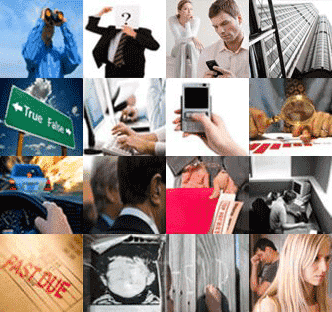 For over 25 years we have been providing private detective and private investigative services to a wide range of satisfied customers from all walks of life in Macclesfield and the surrounding areas. Don't suffer in silence if you are a victim of fraud in Prestbury or are being driven mad in Bollington by your anti - social neighbours we can help you. There is no need to put up with fly tippers or graphitti ruining your property in Poynton as our Macclesfield based investigators can help you find the people responsible. In Macclesfield and the surrounding areas, Poynton, Bollington, Prestbury and Wilmslow we have the people to assist you. So call us at now on our Macclesfield telephone number 01625 724029 or email us at contact@private-investigator-macclesfield.co.uk.